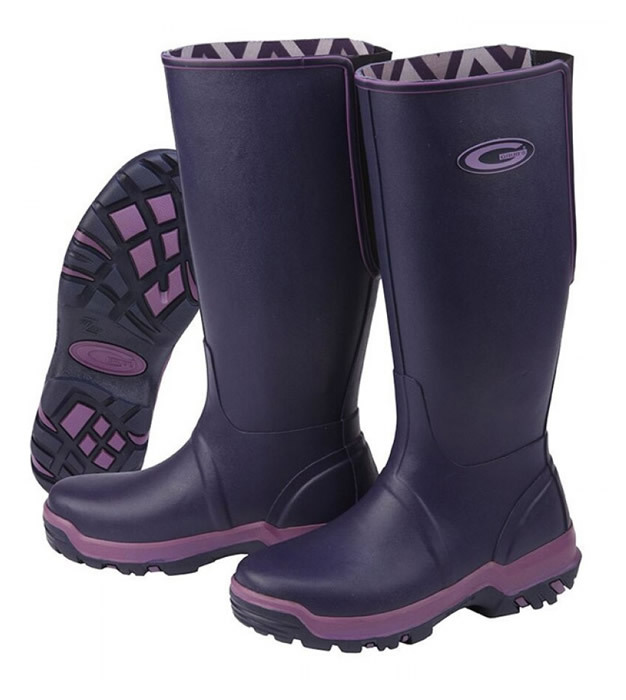 The Grubs Rainline is an excellent high, round boot. It has a TRAX sole which makes for a better grip and provides excellent stability on the waterfront. They consist of a rubber foot (with the reinforcement at the level of the teentop, Achilles tendon, and tibia), a shaft in chloroprene and a jersey lining, which means that the boot is suitable for prolonged periods of time at medium and low temperatures. It features a TRAX sole, with HEXZORB technology incorporated.